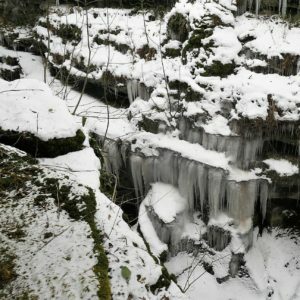 Fun excursions to do in the Yorkshire Dales in winter! The Yorkshire Dales has so much to offer visitors and residents all year round. Rain or shine, snow or frost, the Yorkshire Dales in winter is a pretty sight to see. If you’re planning a visit with family or friends and are thinking of ways to appreciate the Dales in winter, keep reading for some fun winter activities to do in the Yorkshire Dales. 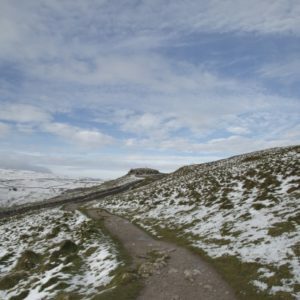 Arguably one of the best ways to appreciate the Yorkshire Dales in winter is with some lovely winter walks. With many routes to embark on in the vast Yorkshire Dales, there are some wonderful sightseeing opportunities to experience and seeing the Dales in winter offers an opportunity to appreciate Yorkshire with a new perspective. 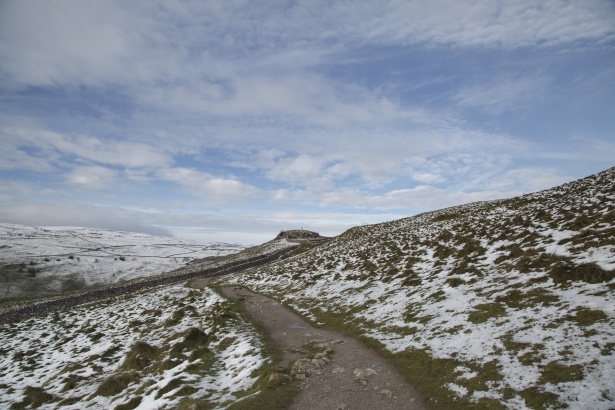 The Dales looks tremendously different between the seasons, so wrap up, put the gloves on, and let’s go! A long but rewarding walk near to us here at How Stean is The Nidderdale Way; a 53-mile circular walk starting and finishing in Pateley Bridge. There are various points of interest throughout the walk and, of course, opportunities for some refreshments and Yorkshire Tea at various tea rooms and cafes on the route. For more detailed information on this walk, Visit Harrogate have some more details. For something less time-consuming, a walk around Scar House reservoir offers an easy-to-walk 4 mile route offering wonderful Yorkshire views. Situated in Upper Nidderdale, this location is great for winter walking and suitable for walkers of all abilities. Many people are surprised to hear that visitors can embark on our activities throughout winter, but with such a beautiful gorge and surroundings, we couldn’t stop you from visiting the gorge in winter! Our activities offer a unique opportunity to engage with the environment during winter and have fun in the process. You can choose from our well-known gorge walking activity or even our high wire adventure to see the gorge from a height. For those wanting to explore the gorge without getting too soggy, a simple stroll through the gorge and our caves is also possible. 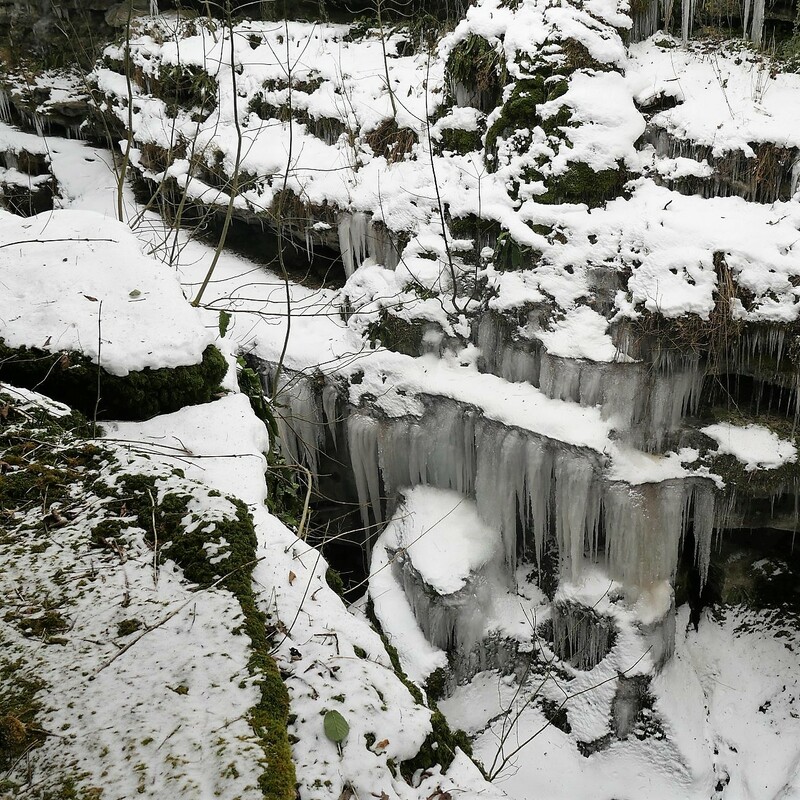 Here you can see the impressive natural formations of the gorge and with it being winter, there is a lot more visibility due to views no longer being blocked by trees and leaves. However, if walking in the cold isn’t really your thing, why not hibernate in our café and enjoy our Christmas menu? If you’re searching for Christmas things to do in Yorkshire, Christmas markets are in abundance within Yorkshire’s towns and cities during the Christmas period, notably York which has a Christmas market, known as St Nicholas Fayre, running from 15th November to 23rd December. If you’re looking to get into the Christmas spirit, a wander through one of Yorkshire’s well-known and rustic towns is a wonderful experience. For a full list of the best Christmas markets to visit in Yorkshire, head over to the guide published by Yorkshire Life. Grassington at the beginning of December offers an extremely unique experience for friends, families, and couples alike. For four days out of the year, this Yorkshire village transforms back to the time of Dickens with its residents and shopkeepers looking and acting the part among its festive cobbled streets. Here you can enjoy local food, mulled wine and delicious hot chocolates. There is no shortage of things to do in the Yorkshire Dales in winter, and we believe that we can offer many fantastic winter experiences here at How Stean Gorge. If you have a question about any of our activities, do not hesitate to get in touch.